Purchasing a new home is always supposed to be a happy and exciting new life chapter. But what happens when you get to your new home and find that it has a problem that you weren’t anticipating? Not everything is what it seems when buying a home. Even if it’s new. Around 160,000 new homes built a year end up having some sort of defects about them right after purchase, researchers have found. It’s unfortunate to think about, but not every home is perfect. The fact of the matter is, you may run into problems. 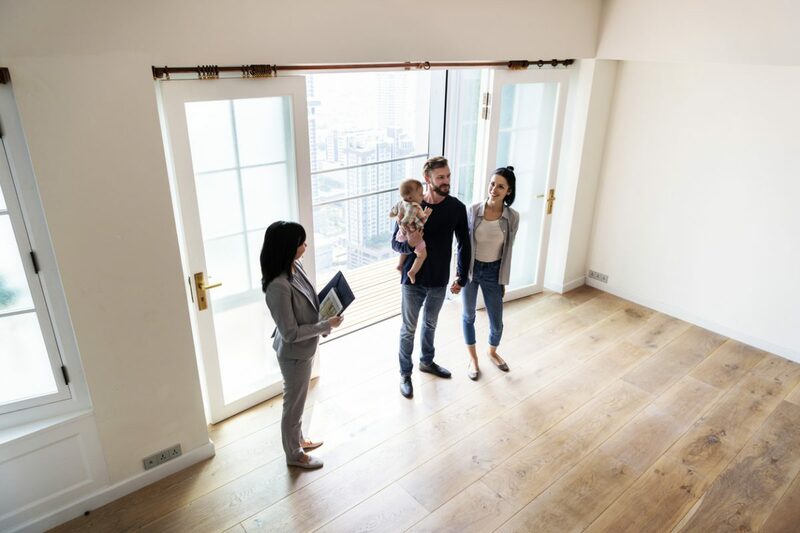 When you’re about to purchase a brand new home, it’s important to understand the constraints around the liability issues with undisclosed defects it may have. Liability falls between a few different catalysts. Depending on the circumstances behind the defects, you can’t immediately state who is truly liable. Since the situation isn’t uncommon, you’re not alone. If you’re in this position and want to find who is liable for the undisclosed defects in your new place, read below. Here’s a step-by-step on what to do next, via ARAG. This part should always be worked out before the closing and purchasing the home, with a huge amount of diligent notes on the matter. An expert who can properly inspect the home and tell you what you’re dealing with is going to be who you want in your corner. This part getting done before closing is a safety net meant to protect the buyer. If the buyer purchases the home without inspecting it, they might end up becoming liable for all of those defects. Unless they fight it. But once it’s known that defects have been found, it’s time for the buyer’s agent to work with the seller on creating a proper discourse. At this point, it’s time to figure out who is liable and who’s getting paid for the defects that were ultimately found. Buyers should always be aggressive enough to make sure that the repairs actually happen. Sometimes, problems don’t come to light for days, weeks, months or years. When that happens, a buyer might be left with a case of dealing with a home that they bought that ended up being problematic. This is something that even homeowners insurance can’t fix or fully cover. What can be done to determine who is really reliable for all of this trouble? It’s time to look at who could be responsible for the repairs: the seller, the agent or the home inspector. If these issues were clearly skipped over by a home inspector, then the inspector could end up being liable for the issues. If you have a copy of the home inspector’s report, read it thoroughly. If this problem wasn’t caught by the inspector when it should have been, the buyer could have a strong case. But what about the seller’s real estate agent? They would end up being responsible if they knew that the seller was trying to sell their property in the state it was in. Other than that, the liability ends up on the seller if it can be proven that they knew. Checking out your state’s disclosure laws for more details can help. Blog, Homeowners Insurance Buying a Home, Home Defect Liability, Home Defects, Homeowner Liability, Homeowners Insurance, Transparity Insurance Services permalink.